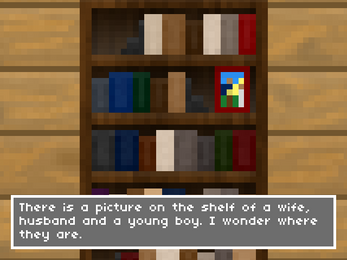 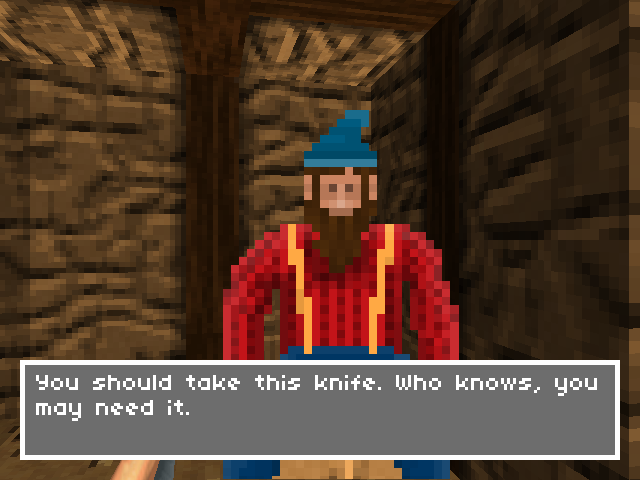 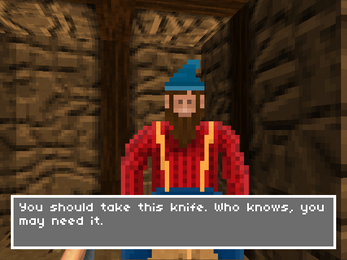 Moirai is an experimental, first person game created by Chris Johnson, Brad Barrett and John Oestmann. 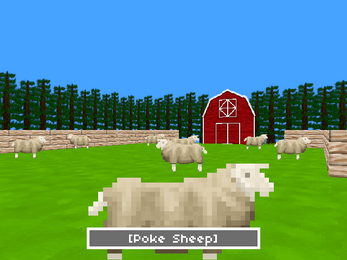 Moirai was taken offline on June 30th 2016. 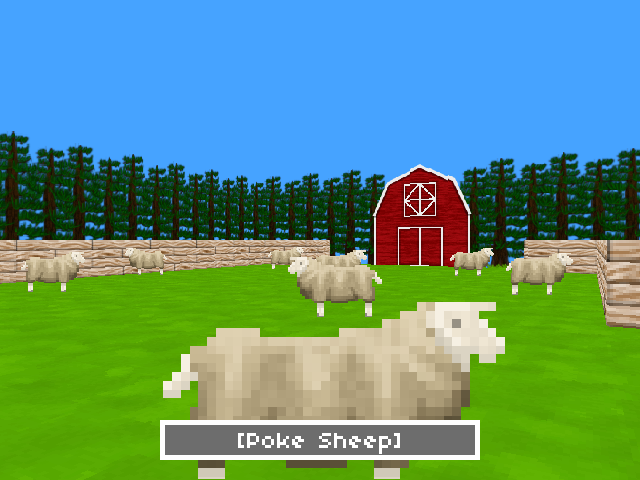 If you’re interested in the game then checkout this piece by PC Gamer.